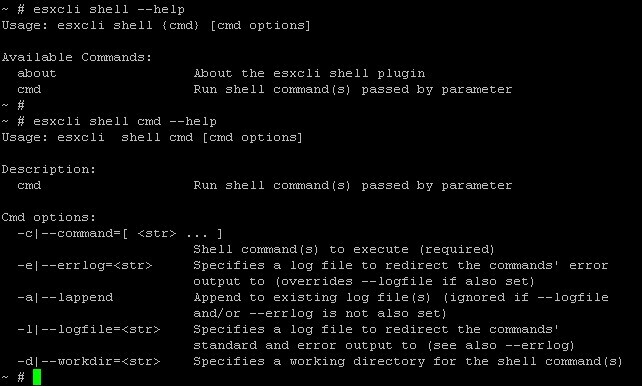 I'd like to edit shell commands from vim, and execute them from vim. Currently I use ! !sh (pipes current line to command sh), but this removes the line itself. 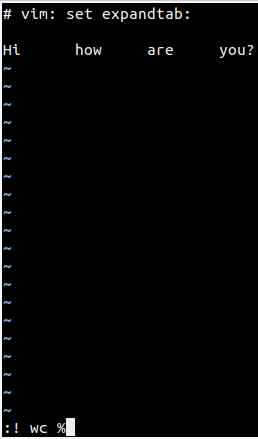 Is it possible to execute the command in a shell, and paste the result below that line? Note: Vim 8 was released in September 2016. If you are using Vim 8.0, the AsyncRun plugin can allow you to run shell commands in the background and output to the quickfix window in realtime by using the native async job api in Vim 8. Go to command mode Esc, then run :!unix_command. Anything run from the : prompt starting with a bang ! will be run as a unix shell command. 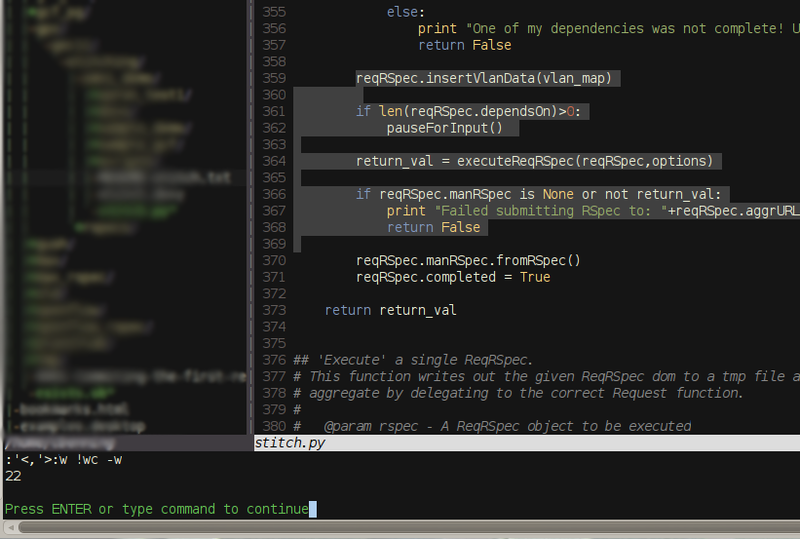 You'll be shown the output and allowed to hit a key to get back to your work in vim. 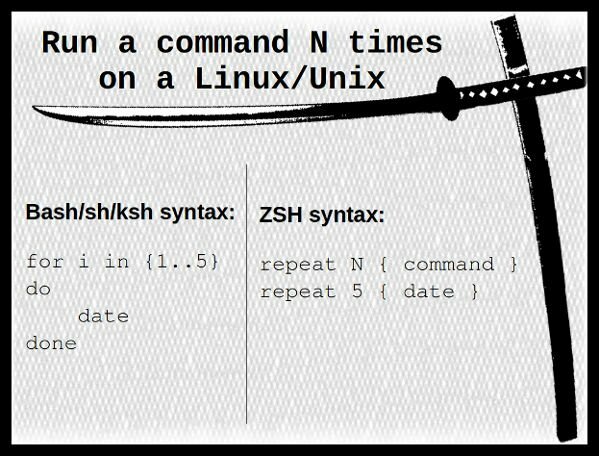 This tells the UNIX shell to run this command and pretend that the results were typed on the command line. So what happens is that the grep command is run and produces a list of files, these files are put on the vim command line.